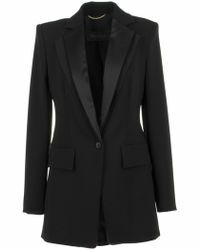 Formal jackets are an essential wardrobe staple for any style maven wishing to cut a polished and sophisticated dash. Not just for well-heeled endeavors; formal jackets can also be re-purposed for everyday use when skillfully teamed with more relaxed separates. 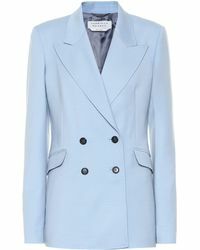 Choose from a variety of high-street and premium offerings here from the likes of Forever 21, Armani and Yves Saint Laurent and exude grown-up, subtle glamour all day long. Lyst partners with thousands of leading brands, boutiques and department stores allowing you to follow your favourites from one place. By following a brand or store, Lyst ensure that you see more of what you love.